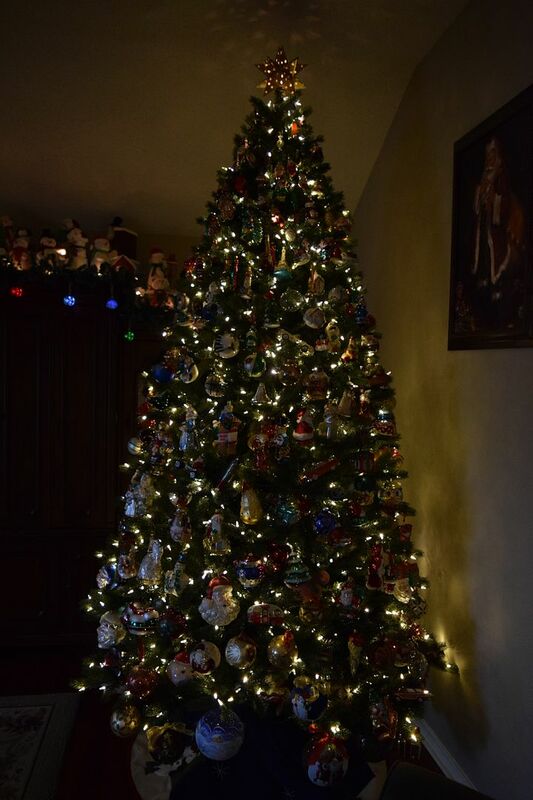 Just so beautiful,i love it. 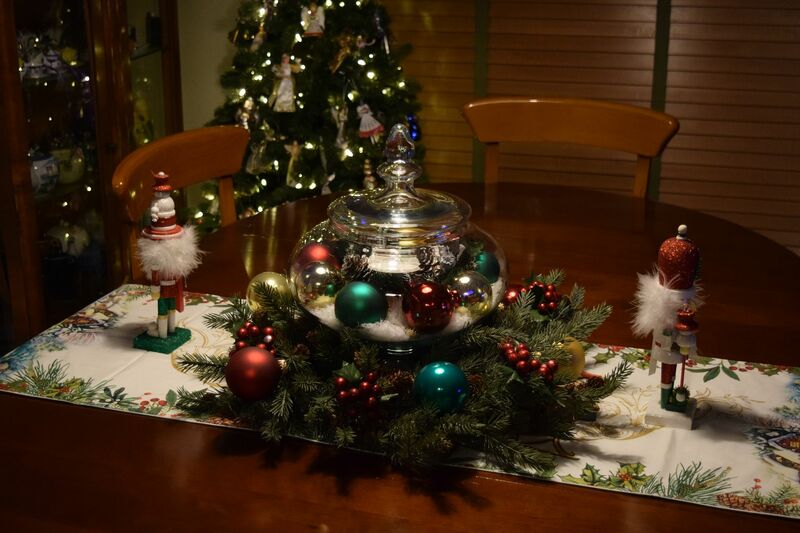 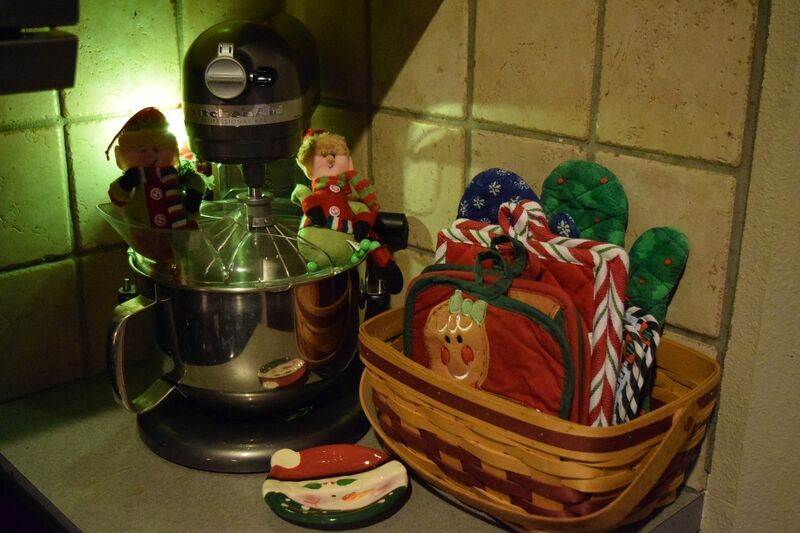 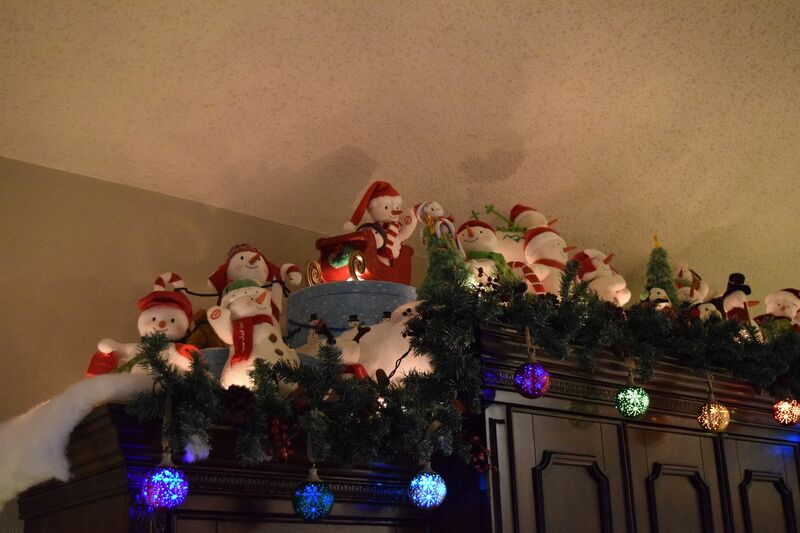 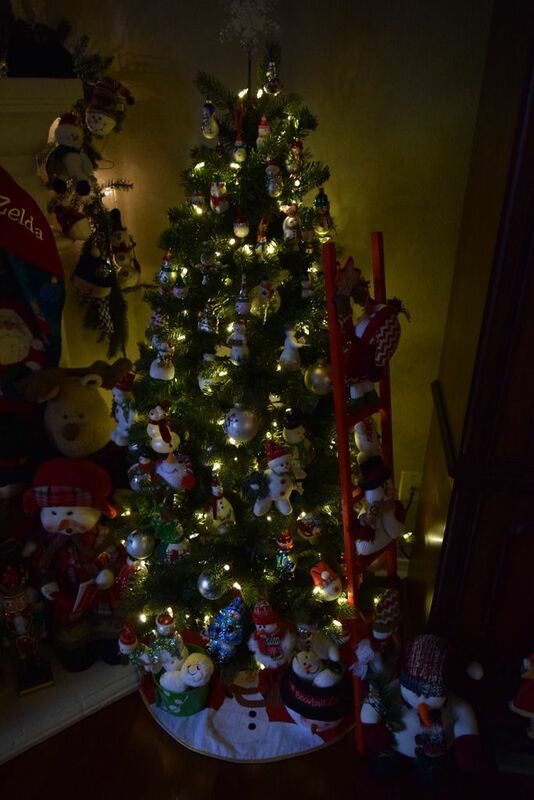 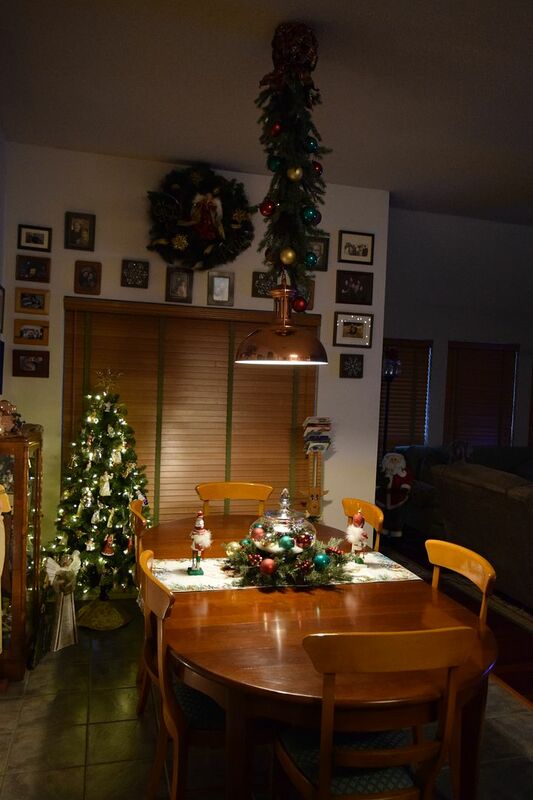 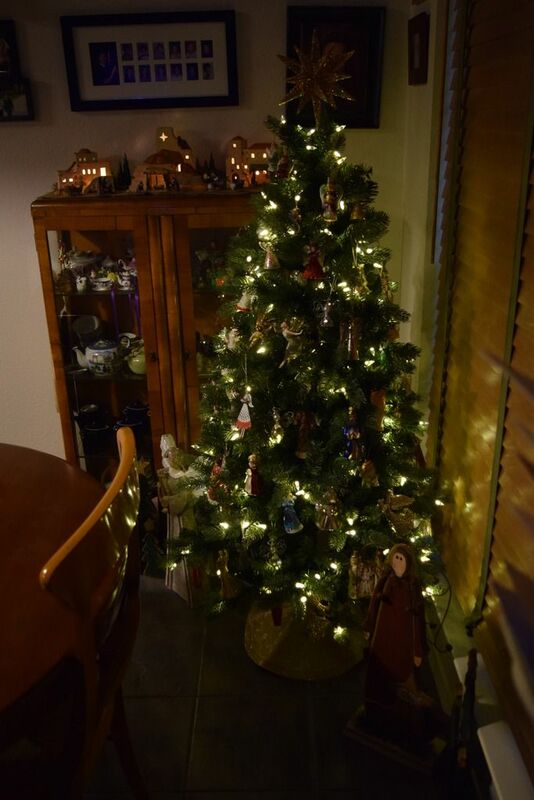 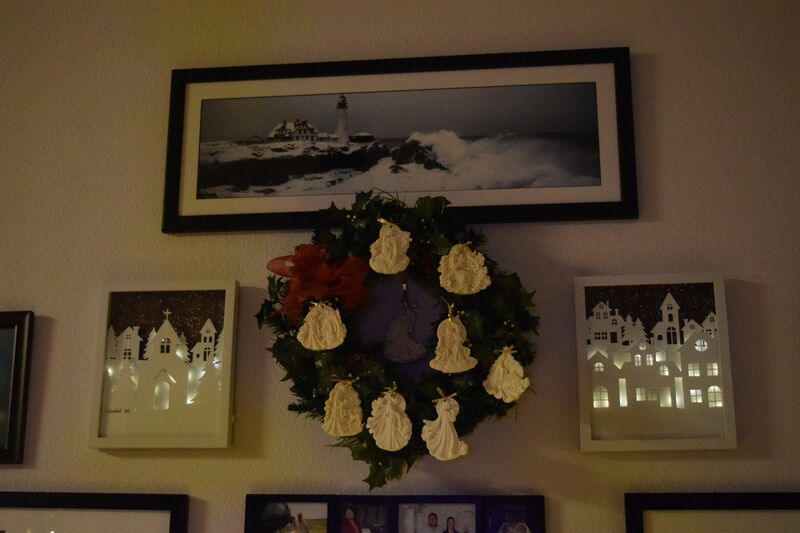 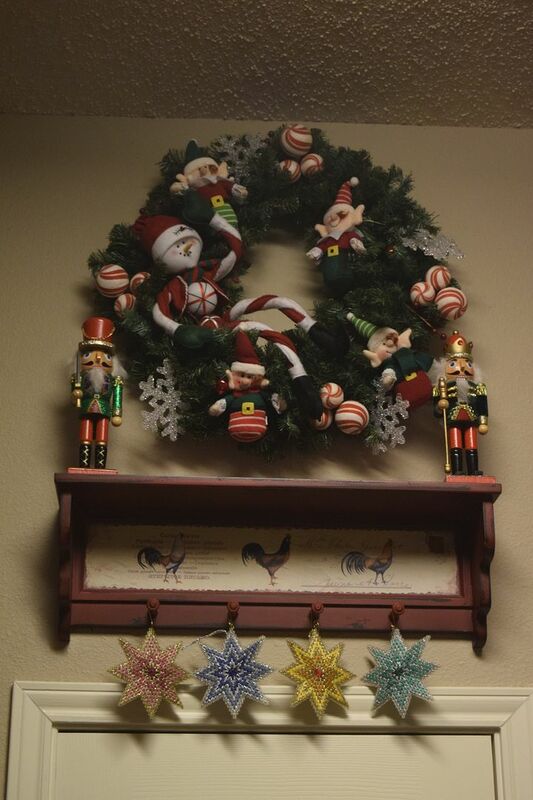 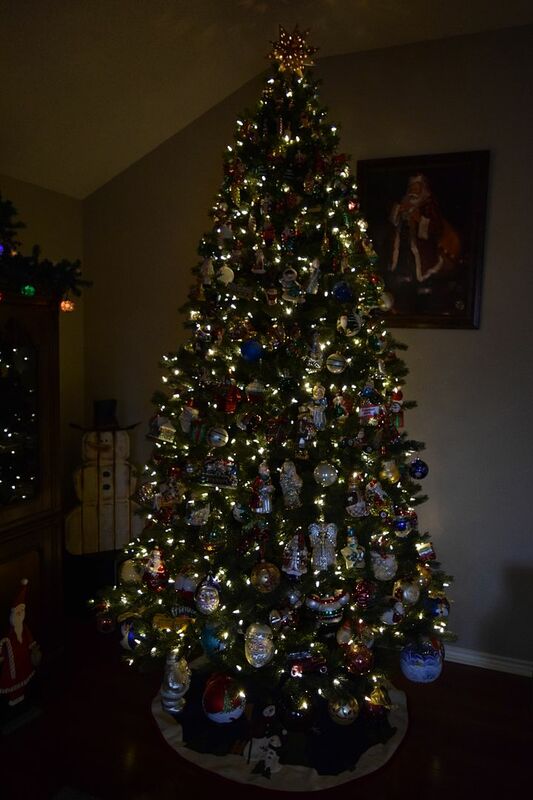 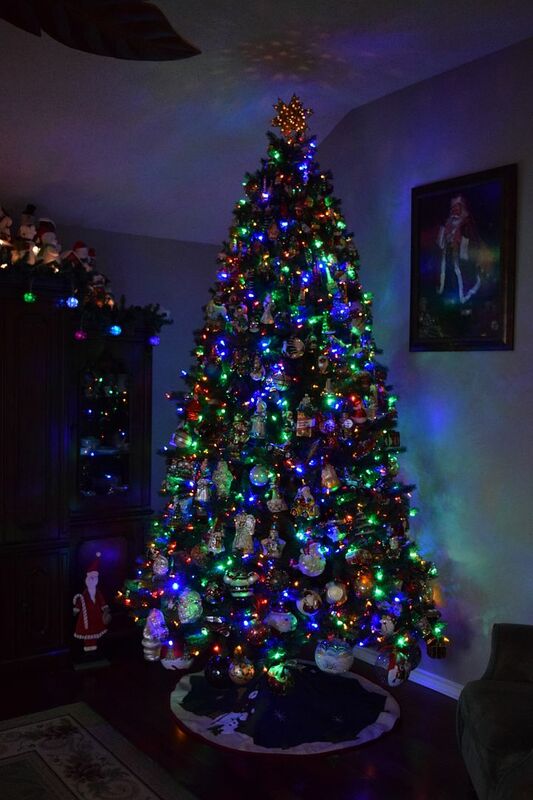 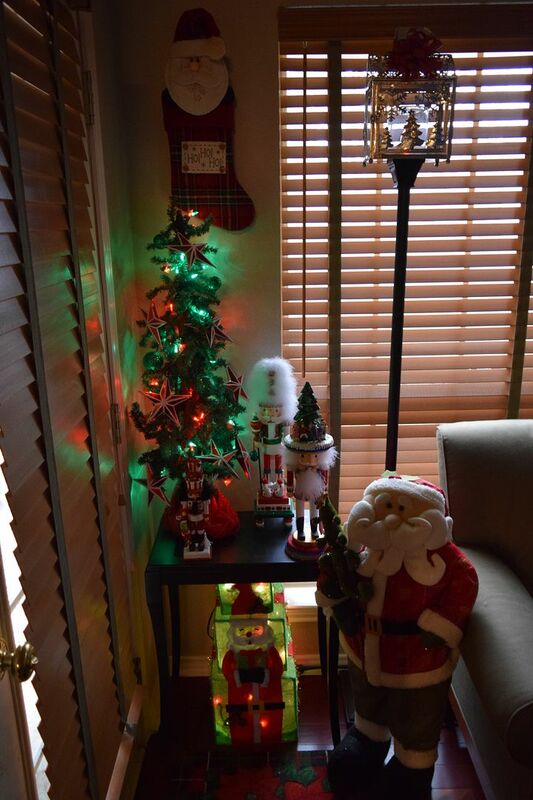 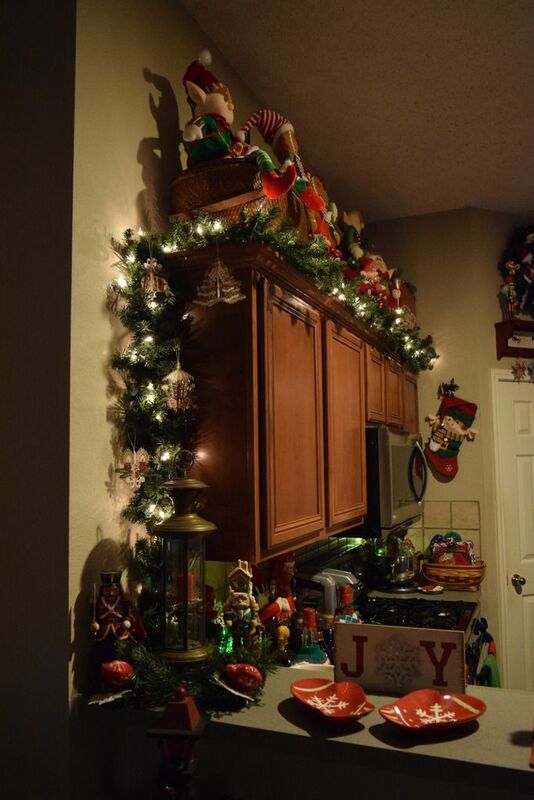 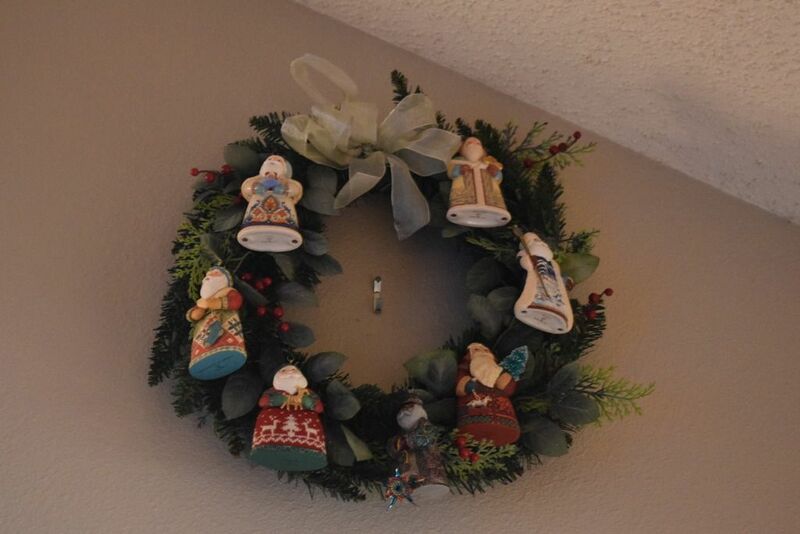 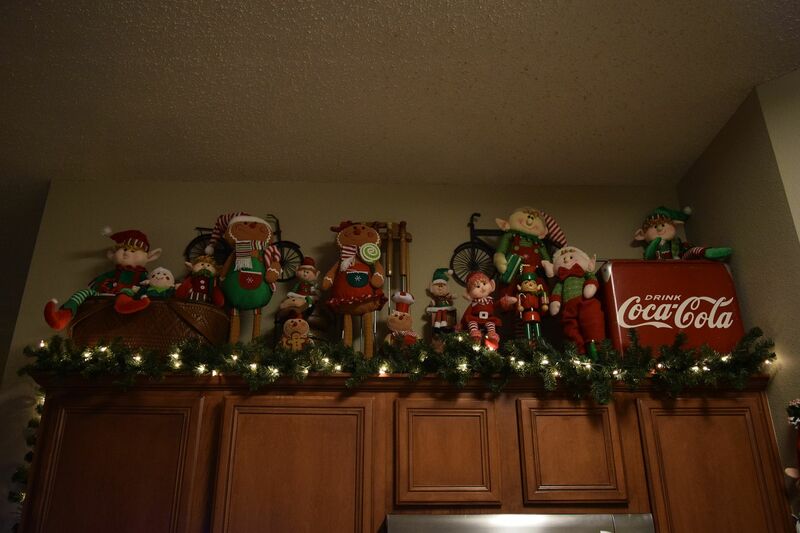 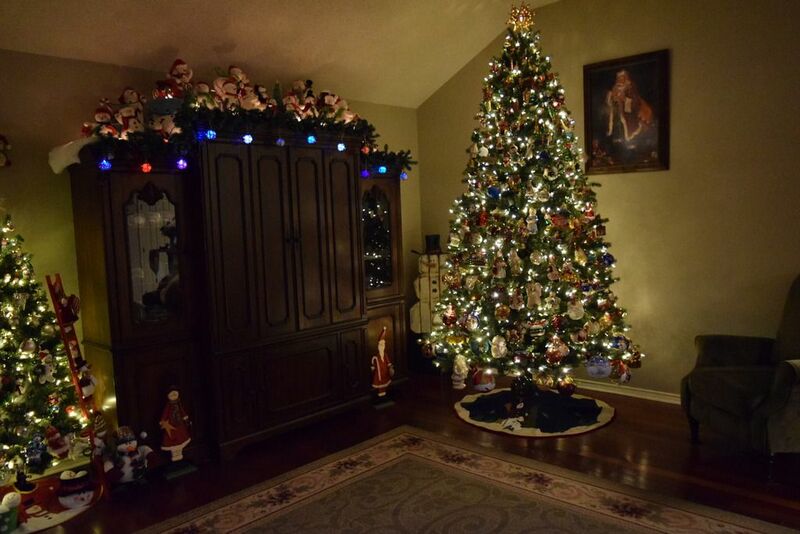 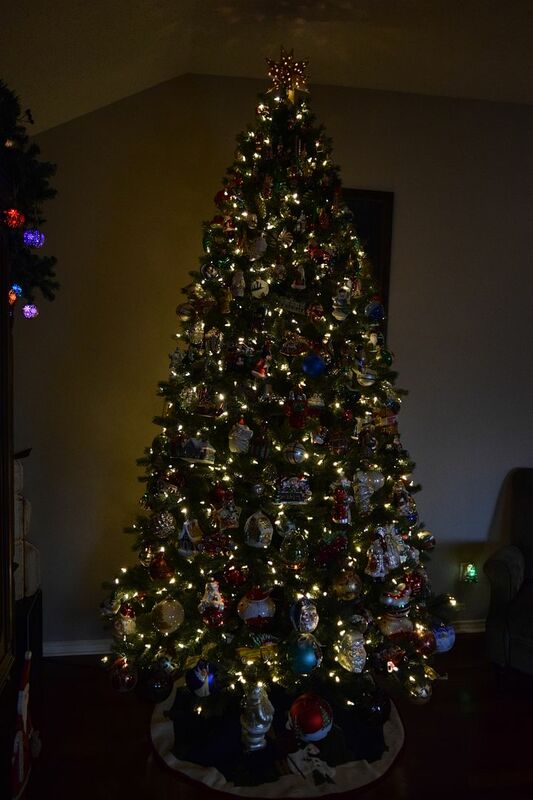 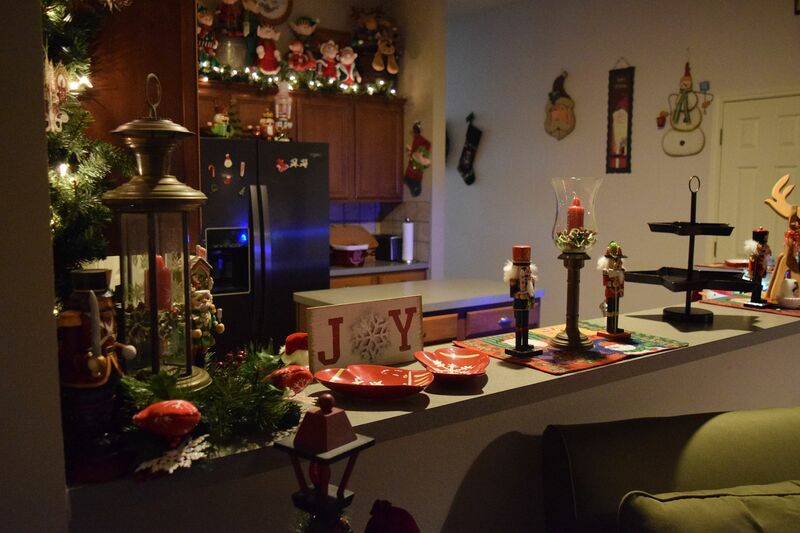 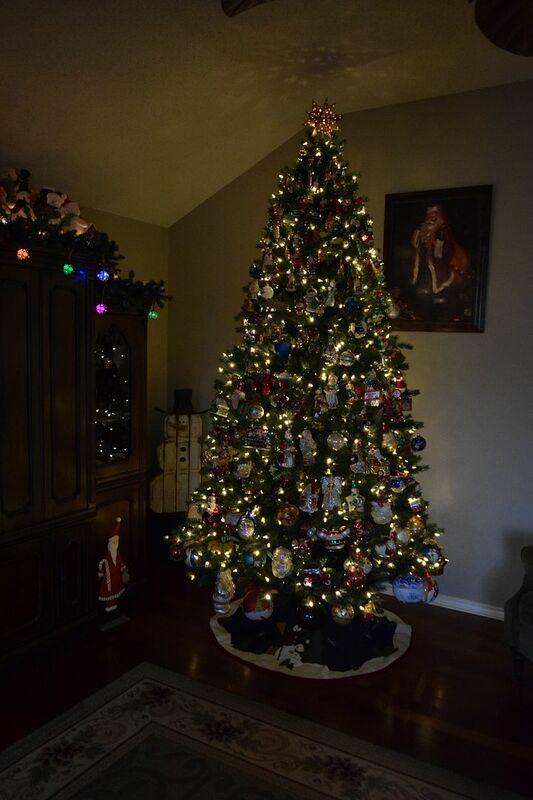 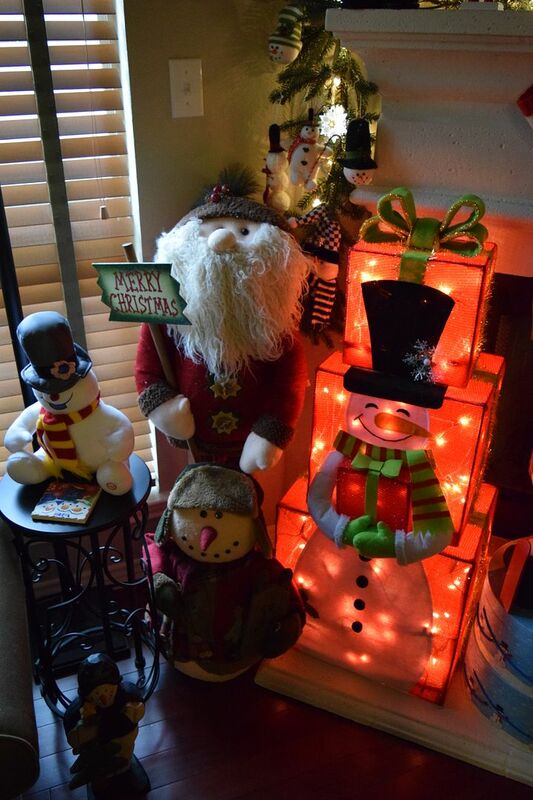 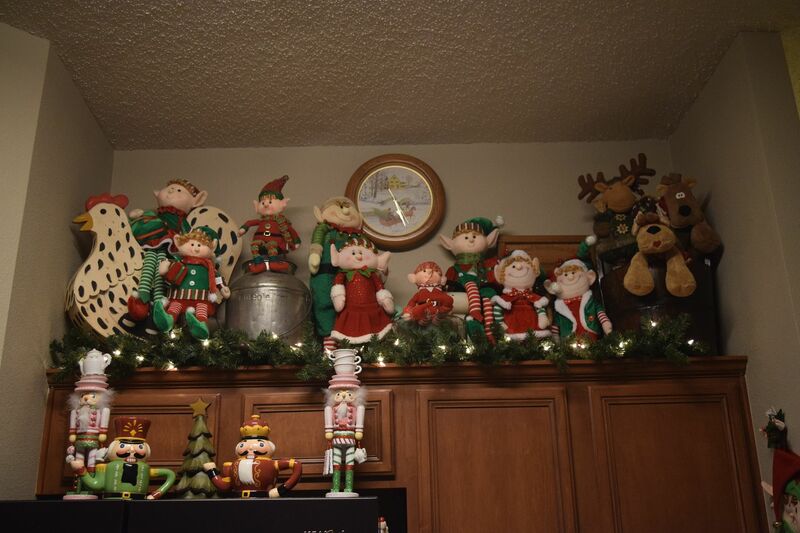 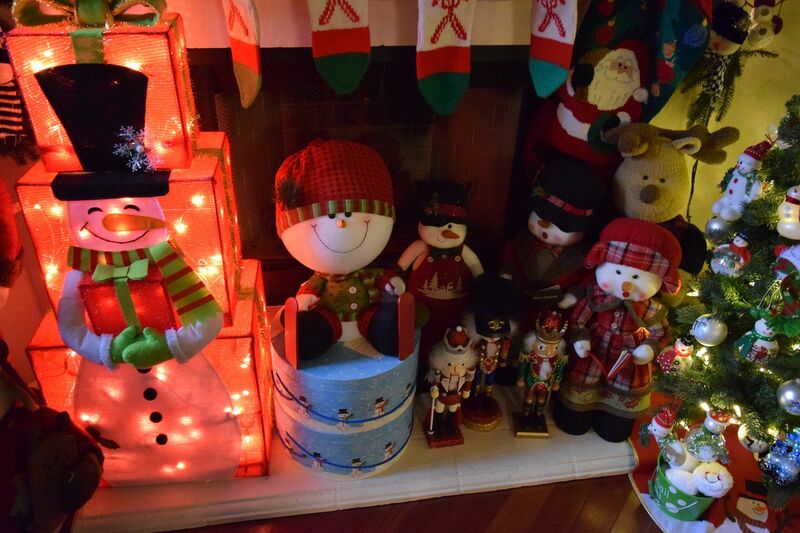 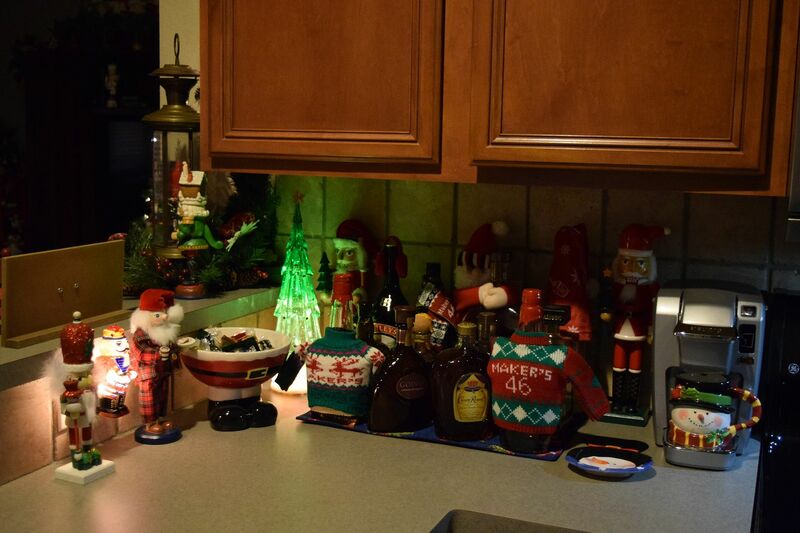 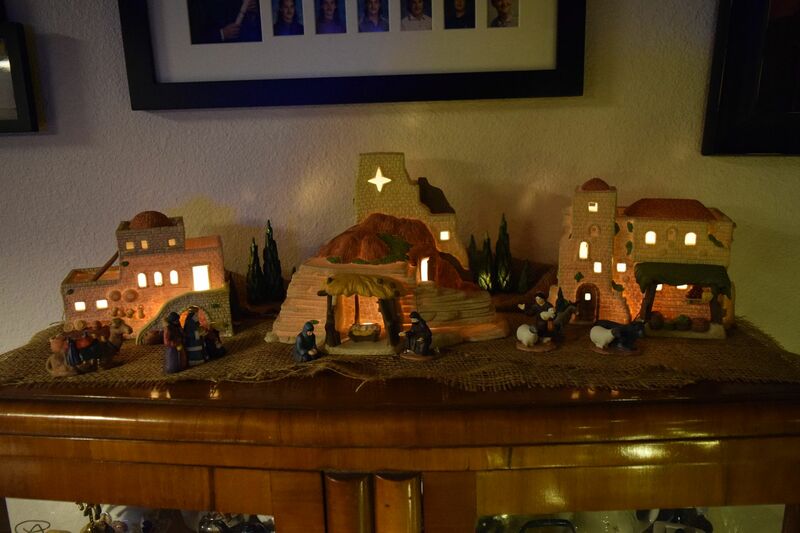 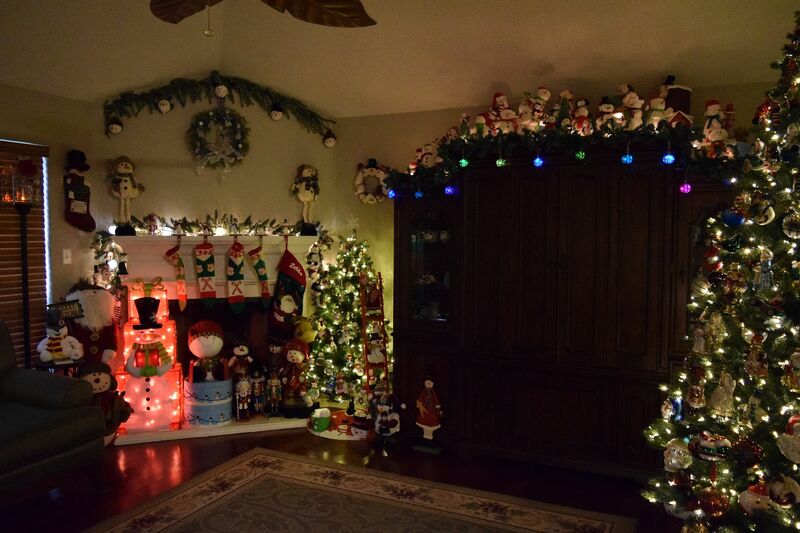 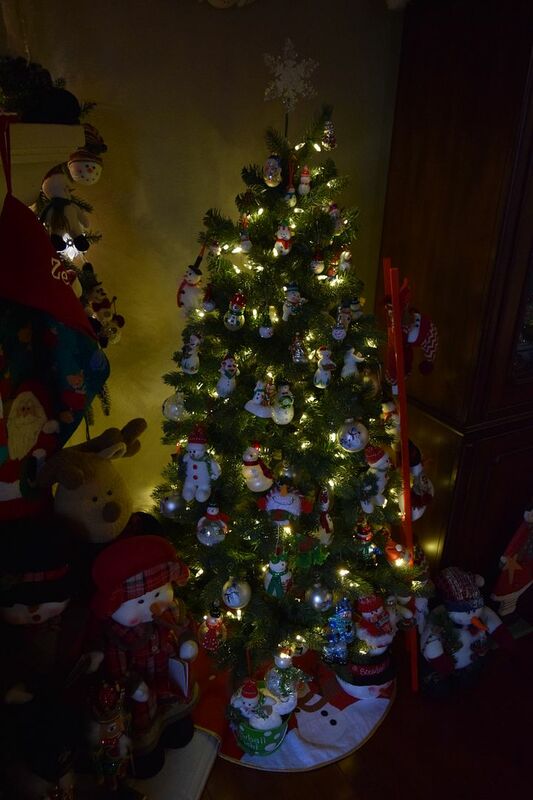 I just love all your decorations, Papa C. I wish more members would post pics of their decorations. 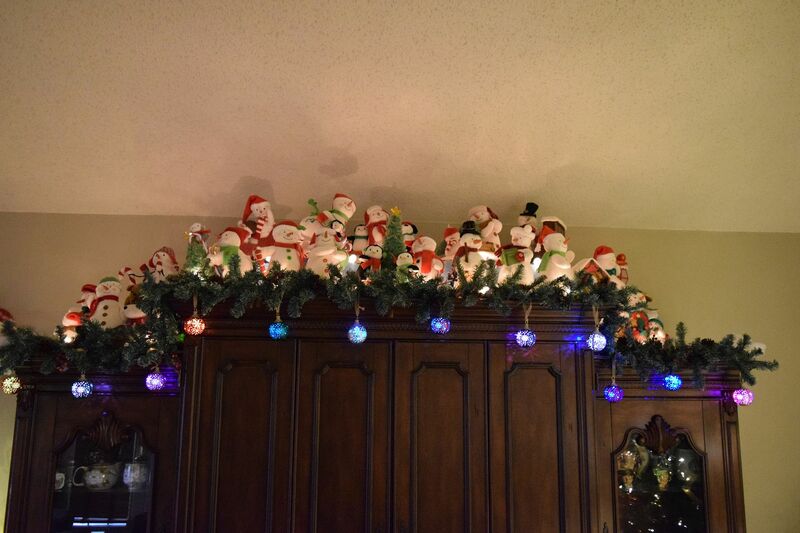 I know this is well into 2019, but I still wanted to say how impressive your decorations were. 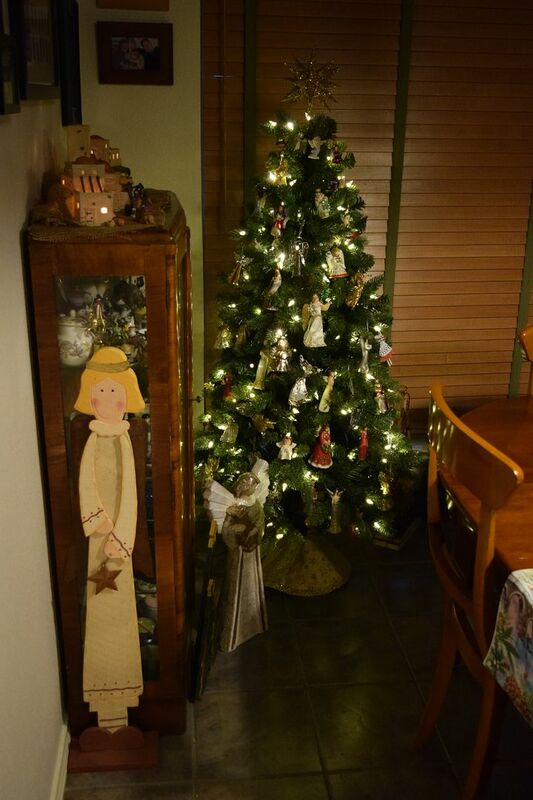 This year should be better at our home. 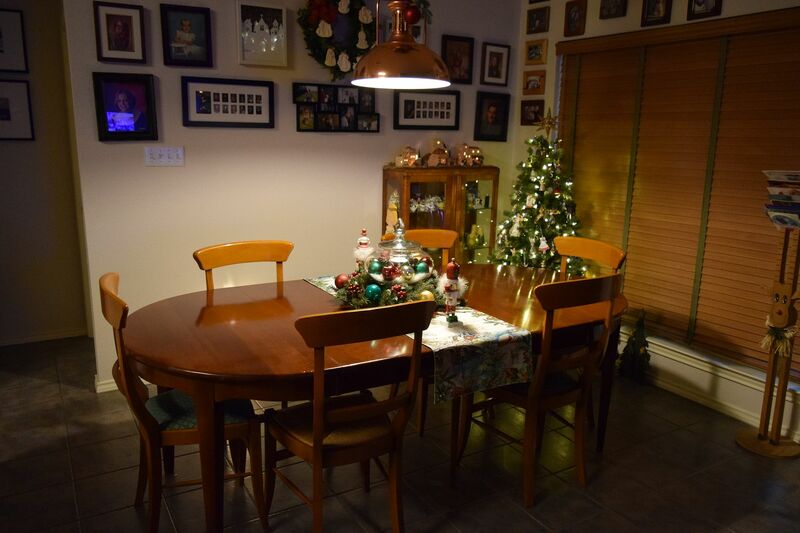 2018 saw us taking in another family so they could get a fresh start. 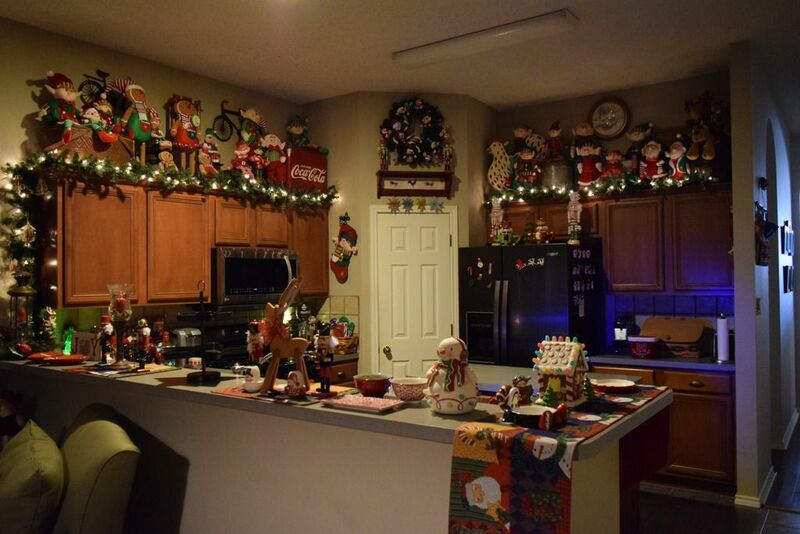 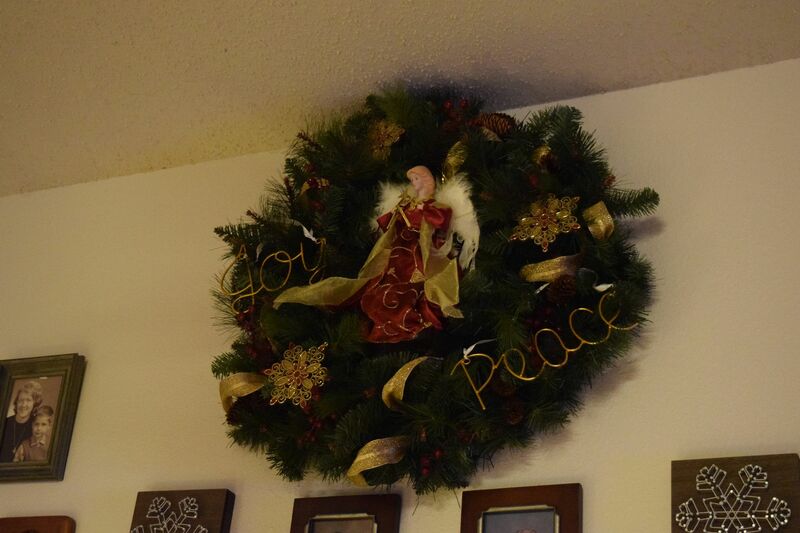 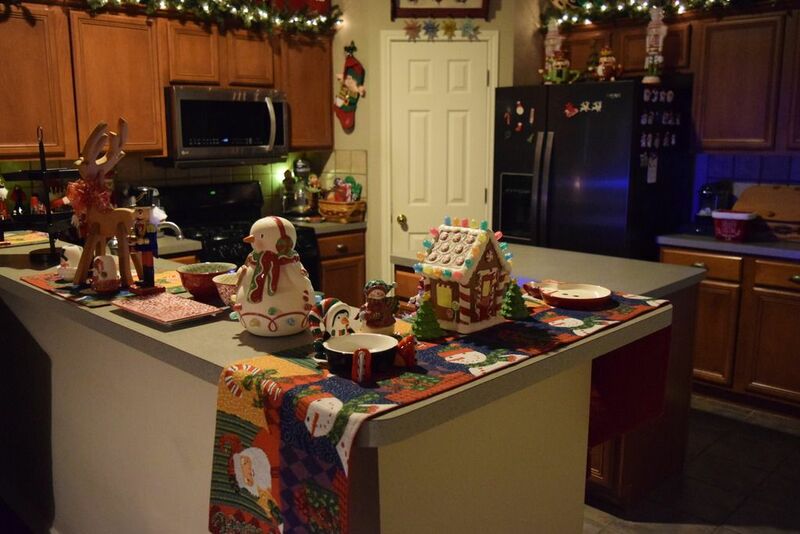 As such, there was "limited" room to decorate. 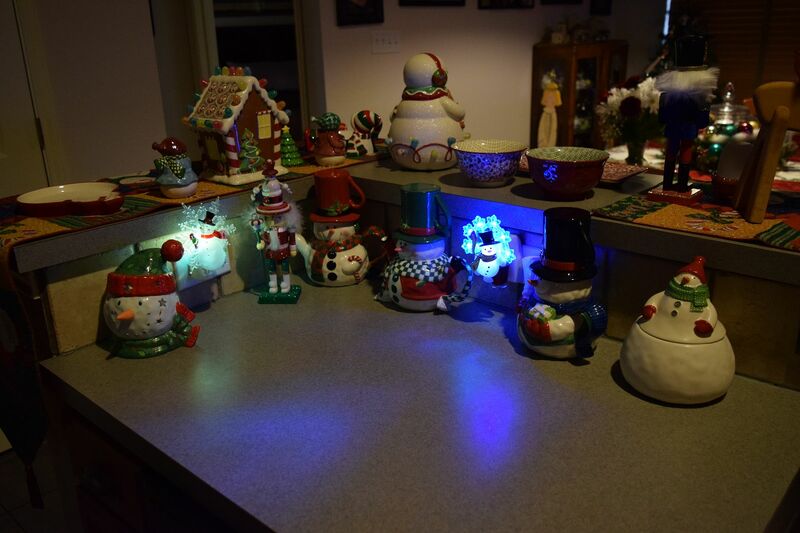 I am happy to say they are back on their feet and have found their own home. 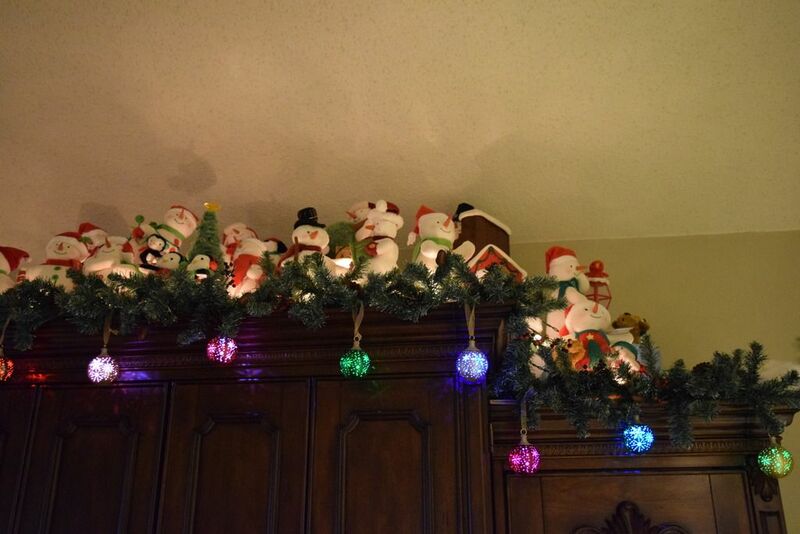 My wife and I are also going to donate some of our Christmas decorations to them for their first in their new home.